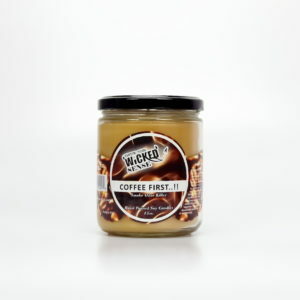 You need something to warm you up, and not just in a temperature way. 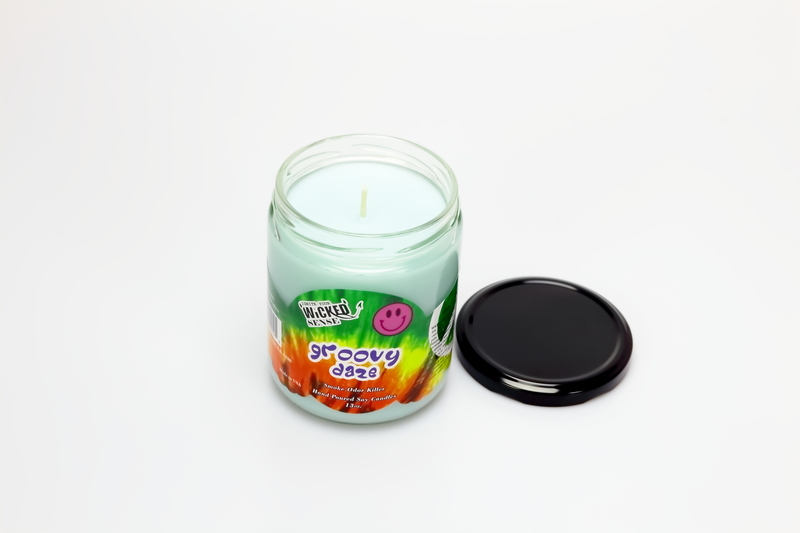 You need something to add to your space, a way to warm your surroundings and welcome you in with aromas and scents that can’t be beat. 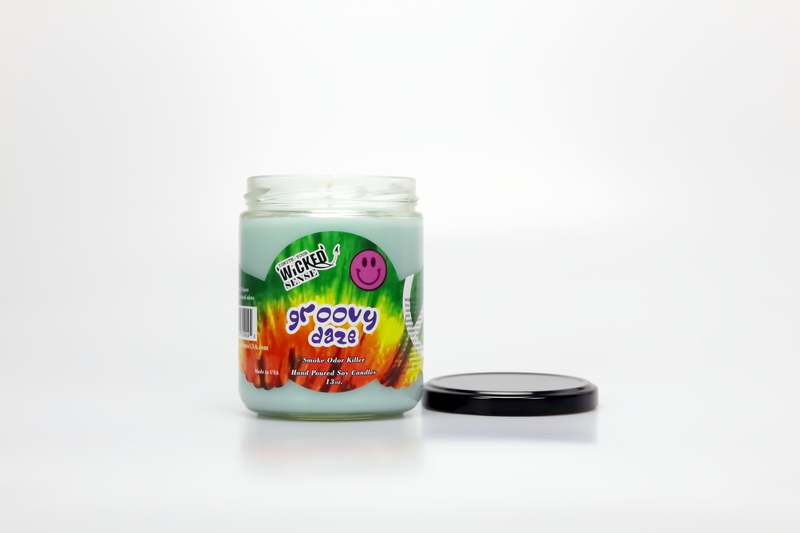 With our Groovy Daze scented soy candle, you’ll find just that. 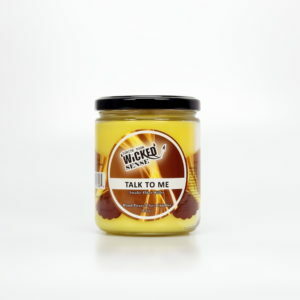 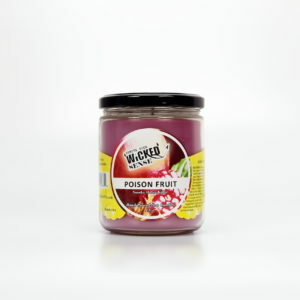 With a burn time of over 70 hours, this odor eliminating candle will whisk you and your worries away with a luscious blend of melon and other sweet fruit scents. 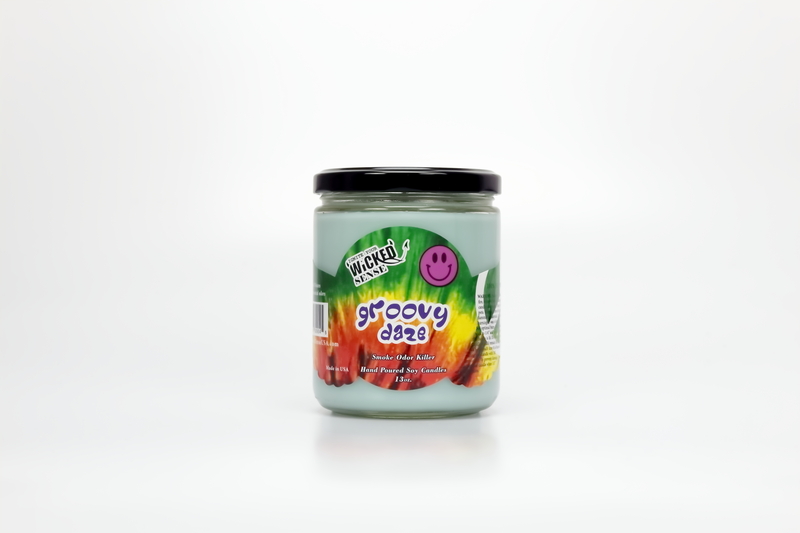 Liven up your living space with our Groovy Daze variety—order from our online candle store today!